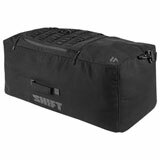 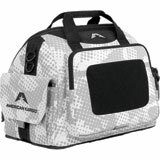 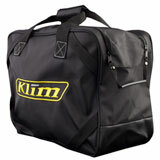 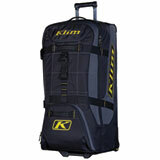 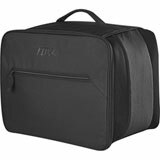 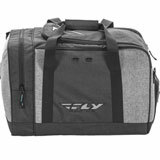 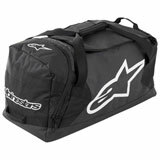 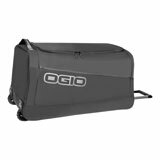 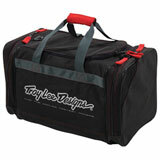 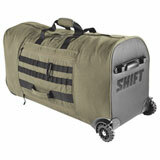 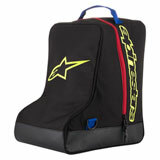 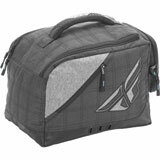 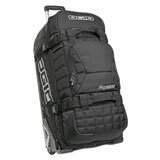 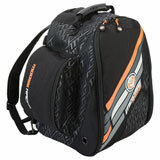 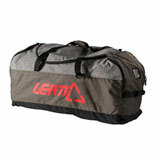 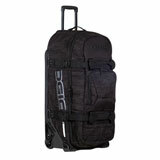 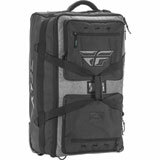 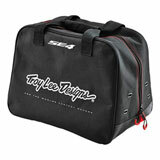 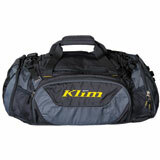 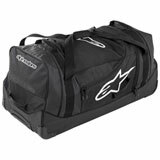 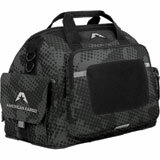 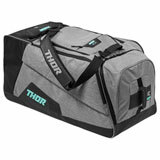 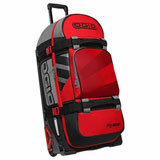 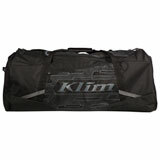 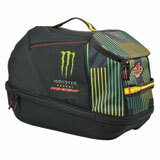 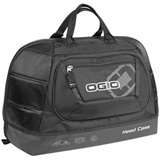 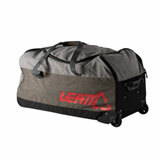 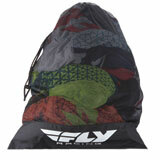 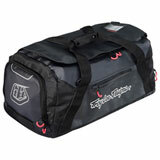 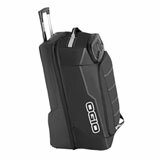 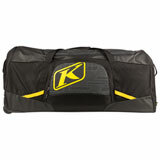 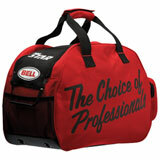 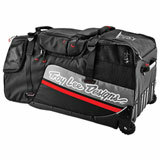 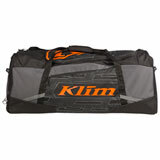 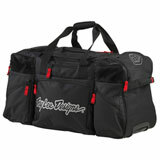 Motocross Gear Bags for every Dirt Bike and ATV outing imaginable. 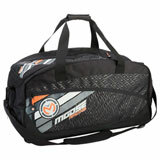 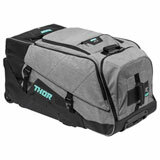 Find the best selection and prices from Fox, Thor, MSR, A.R.C., O'Neal, Answer plus many more. 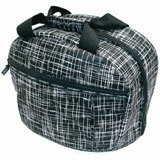 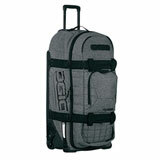 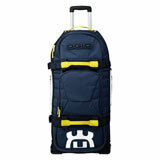 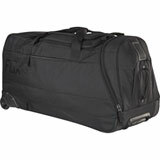 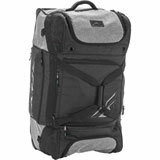 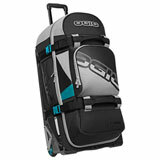 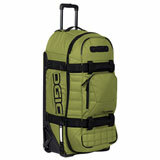 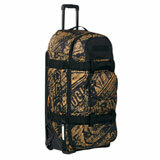 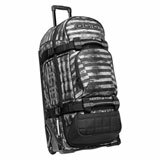 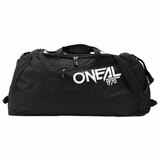 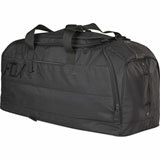 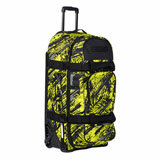 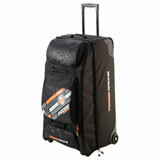 You'll Find a great variety of small, medium and large travel bags and luggage.